Craig Charles has a live session from Shaun Escoffery, following the release of his album In the Red Room, plus he celebrates Mary Wells in the History of Women in Funk and Soul. 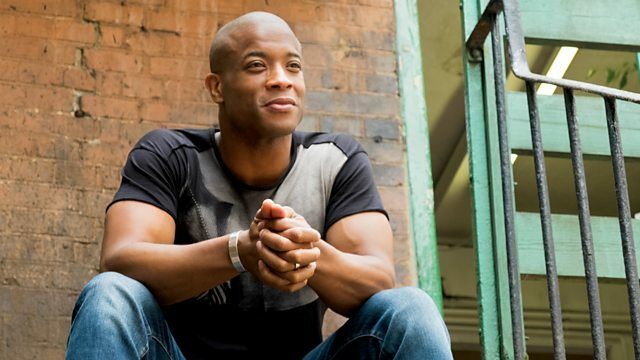 Craig's been mighty impressed by Shaun Escoffery's new album 'In The Red Room' so we've invited him in for a session. The album delivers a classic Isley Bros meets Curtis Mayfield feel, which we love. We'll have a little bit of Talcum Time with a 6 Music listener, giving them the opportunity to spin some Northern Soul. In the History of Women In Funk & Soul we'll be celebrating Mary Wells. And at 8pm there'll be 30 minutes of back-to-back tunes in The Trunk of Funk.